Talking to children about childbirth is not always easy, but author Pam Saxelby knows that the conversation is important because kids are curious. She also insists it can be a fun! “I love working with the pre-school kids because they are so funny. After many years of working with children, I have good insight into the questions these children have,” Saxelby comments. “Kids at this age are trying to figure everything out.” Children are curious about where they come from, and this isn’t a bad thing, says Saxelby. 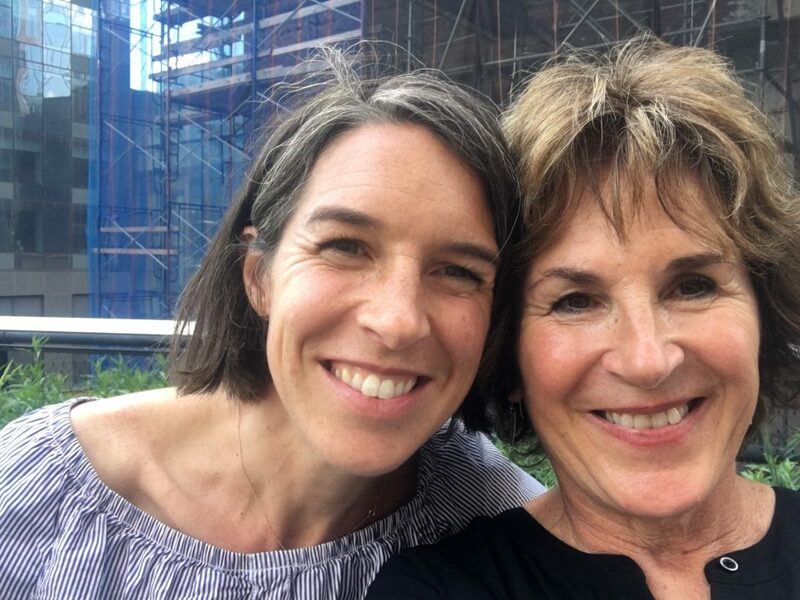 As an educator and author, Saxelby has over 25 years of experience teaching in Chicago where she has worked with students of different ages—from junior high to high school as well as preschoolers. 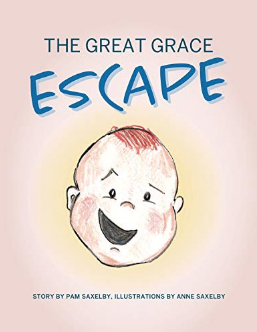 “I’ve always tried to write about what is interesting for children, and what they may be trying to figure out,” the author adds, which is what led her to write her third children’s book, The Great Grace Escape.